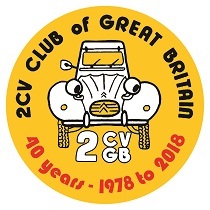 '2CVGB News' is our 68-page monthly magazine, a subscription to which is included with your membership fee. 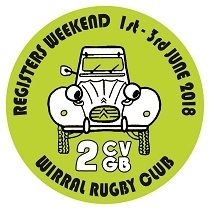 It's packed with features submitted by our members, technical discussions, news, local and international events information, A-Series model-specific musings and specialist trade advertisements. Members can place FREE classified ads in the magazine. 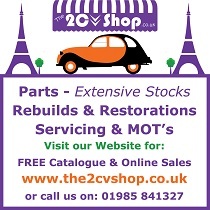 Non-members are welcome to place ads for vehicles/spares for sale/wanted, for a fee of £7.50 per insert. For trade advertising opportunities with 2CVGB (2CVB News and website), please download our advertising rate sheet for 2016 (PDF).